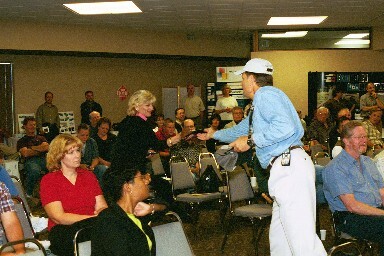 Mark your Calendars!! 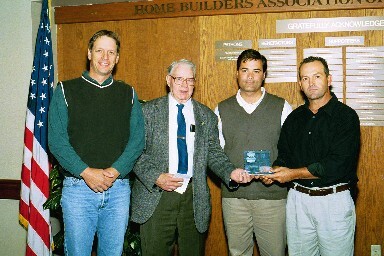 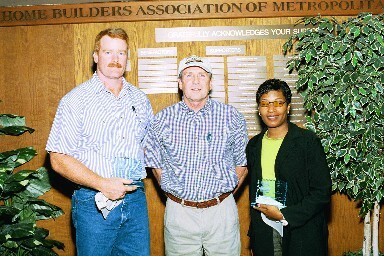 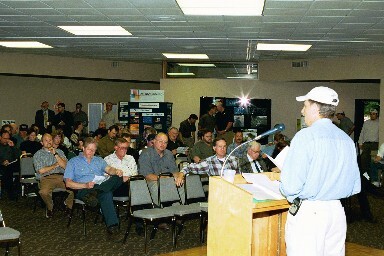 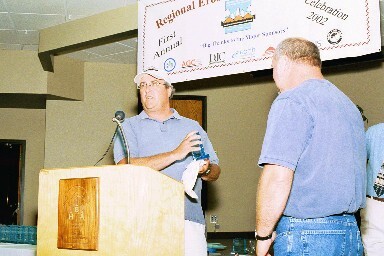 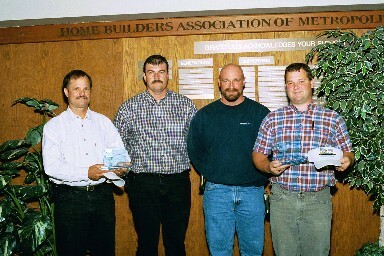 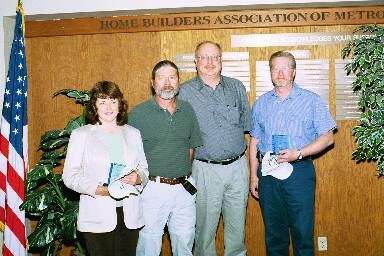 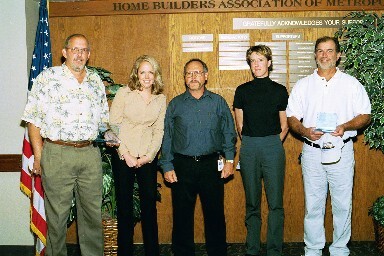 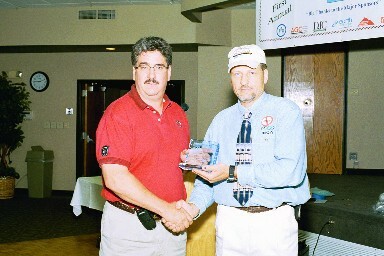 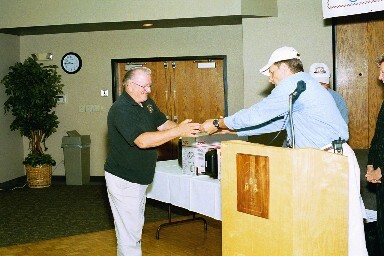 The fifth annual 2006 Awards Banquet will be held in June of 2006. 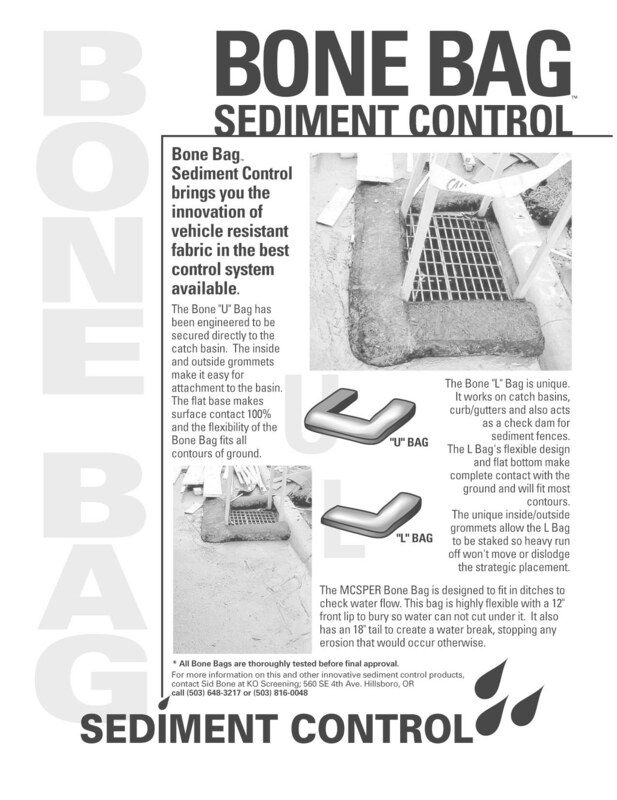 Check back soon for more info... 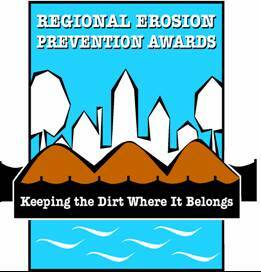 Please submit your site nomination forms on or before April 30th. 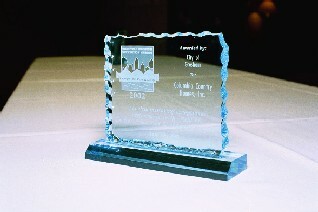 Awards will be presented in both the single-family and development site categories.